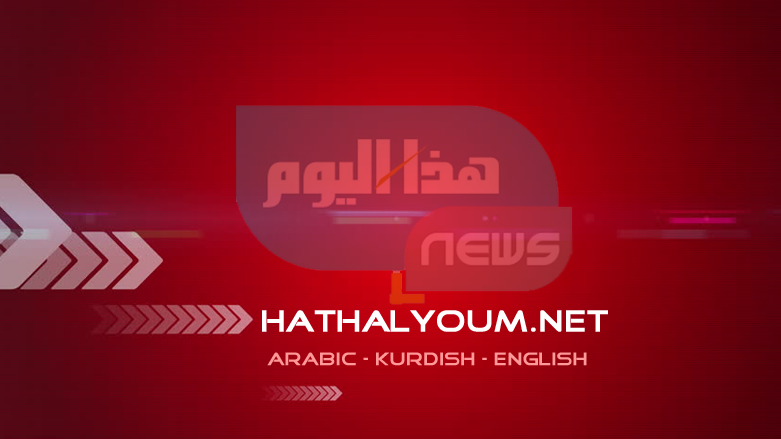 (Hatha al-Youm | Iraq News)- ERBIL (Kurdistan 24) – In what is reportedly the fourth such incident in recent weeks, unidentified gunmen have kidnapped twelve civilians who were scouring rural areas in Anbar Province for truffles. The incident occurred 120 kilometers west of the Nukhayb District in Anbar Province as the individuals were busy working the fields of the barren area, a statement from the Iraqi Interior Ministry said. The ministry added that the gunmen used two pick-up trucks to carry out the abduction. The civilians were from Karbala and Anbar, the ministry’s investigation revealed. Although no group has taken responsibility for the kidnappings, security sources from the area have claimed that Islamic State militants were the perpetrators. On Friday, the head of the district of Rawa, Hussein Ali al-Akeidi, told Iraqi al-Sumaria television channel that the jihadist group had abducted five residents from his district who had traveled to rural areas to gather white truffles. The fate of the five civilians is still unclear. In a similar incident on Feb. 8, three brothers were found handcuffed and shot to death in Salahuddin. A security source told Kurdistan 24 that members of the Islamic State had taken the three young men two days before killing them. The siblings were truffle-harvesting on Makhoul Mountain. Locals in the provinces of Salahuddin, Diyala, Kirkuk, Anbar, and Nineveh have repeatedly warned Iraqi military officials of growing activity by Islamic State militants in their areas. The group’s fighters often use mountainous areas or other rural regions as bases or hiding spots, making it challenging for security forces and the US-led coalition to find or track them. Over the past year, the Islamic State has carried out various insurgent attacks, including explosions, kidnappings, and ambushes in multiple parts of the country despite Iraq declaring victory against the jihadist group in December 2017.